At the Nxt Gen Institute, we have some exciting things going on that we wanted to share. 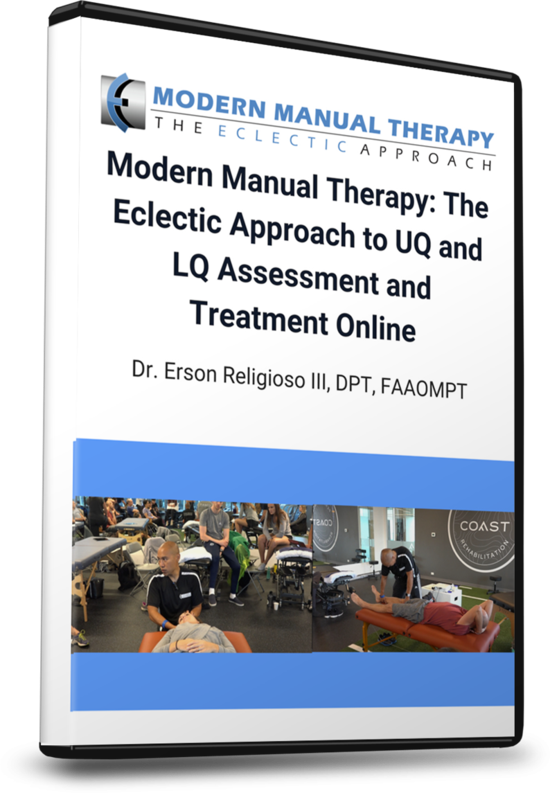 We have uploaded high-quality recordings of our upper quarter manual therapy content (which is taught and reinforced in our COMT and Manual Therapy Fellowship programs). These videos are for sale for streaming/download on our vimeo page for only $29. 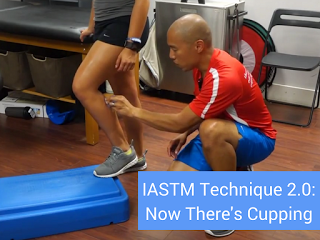 Recorded by Mike Timko, PT, MS, FAAOMPT, these are the first of a series of videos that will be released by Nxt Gen this year. If you are considering a COMT or Fellowship, this gives you a test-drive for a very affordable price. On April 2nd, our friends Chris Johnson and Francois Prizinski will be teaching "The Athletes Mind: Treatment Principles for Runners and Strength Training" in Charlotte, NC. 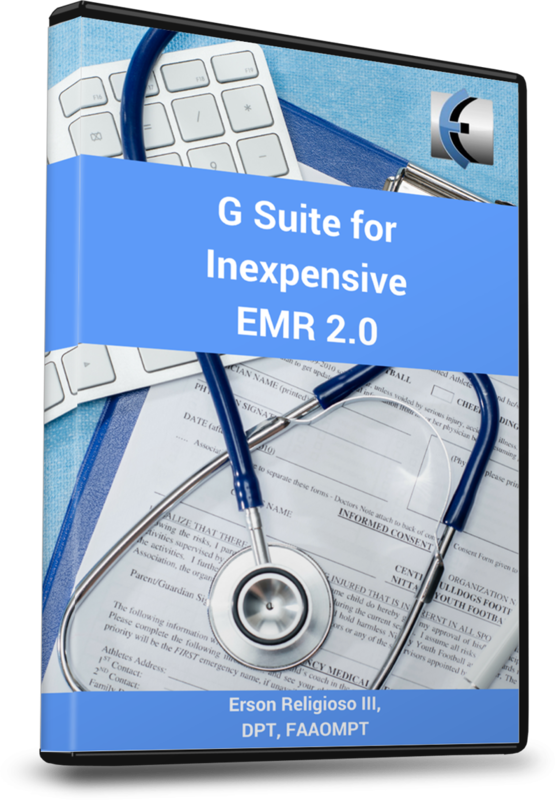 This course is an amazing product of human possibility. With the emergence of advanced imaging techniques, our understanding pain science, and neuroplasticity, we can offer a comprehensive introduction of rehabilitation perspectives for the athlete and chronic pain suffers alike. This course will introduce the brain circuitry errors that occur in pain sufferers and the management scheme to induce adaptive neuroplasticity for optimal motor output and human performance. This course covers perspectives in the running athlete along with principles behind strengthening to induce cortical change. The course expands from a biopsychosocial approach to motor control which contains significant clinically relevant content to apply immediately into practice. 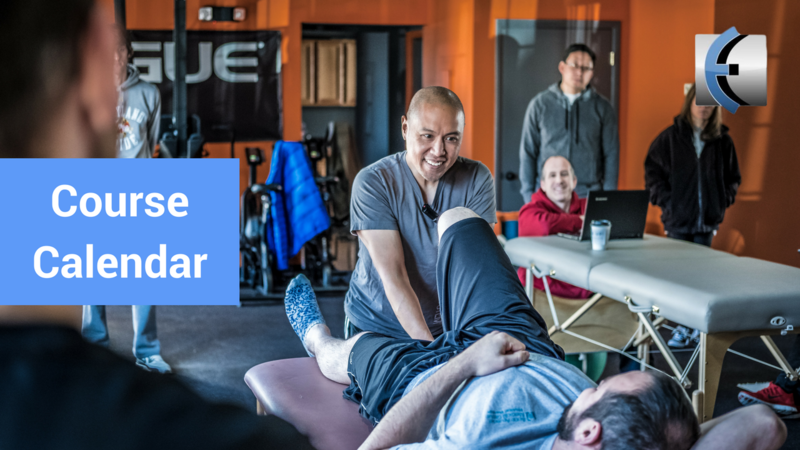 This course is open to PTs, SPTs, ATCs or anyone else who treats athletes. Get 20% by using promocode "Spring2016" at checkout. Finally, Dr. Erson Religioso is leading the 2nd cohort of participants in a Certification in Temporomandibular Management. We have identified a lack of knowledge by many in the screening and treatment of this condition which may be affecting many of your upper quarter patients, especially those with concurrent headaches and/or cervical dysfunction. 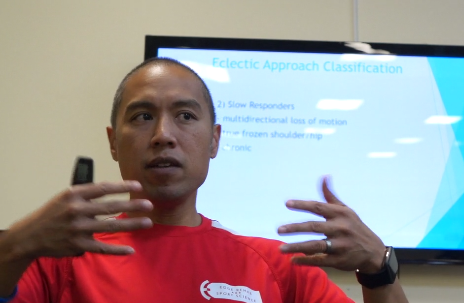 The Eclectic Approach uses movement screening via a modified Movement Screen as well as a Repeated Motions Exam to help classify the patient and find relevant movement and motor control issues. 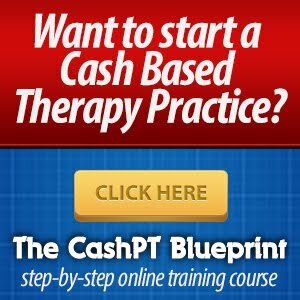 This program places a strong emphasis on modern Pain Science Education and home exercises is used to make the patient independent of passive care. 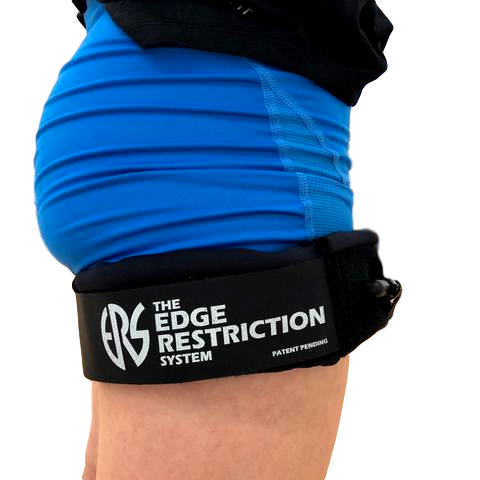 Manual therapy uses The EDGE Tool for Instrument Assisted Soft Tissue Manipulation or IASTM, as well as joint mobilization for the upper cervical spine and TMJ, function mobilization, and thrust manipulation of the cervical and upper thoracic regions.